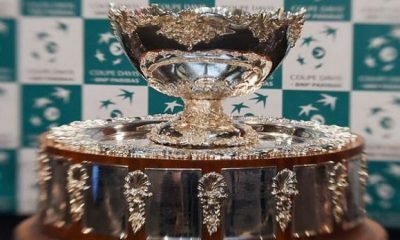 Spanish football league La Liga will sponsor the new Davis Cup Finals in an unusual Football-Tennis crossover. 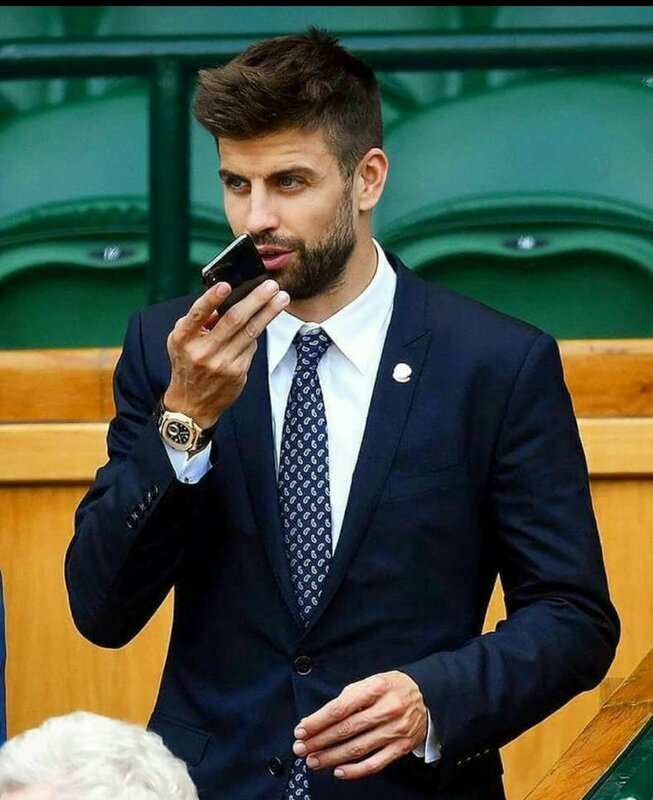 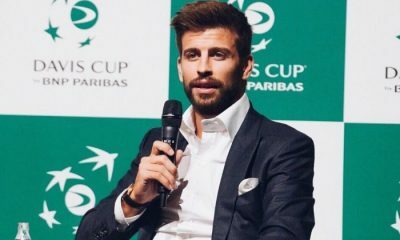 The move doesn’t come as a major surprise as Kosmos has had a major role in funding the new Davis Cup format and Kosmos is founded by Barcelona footballer Gerard Pique. 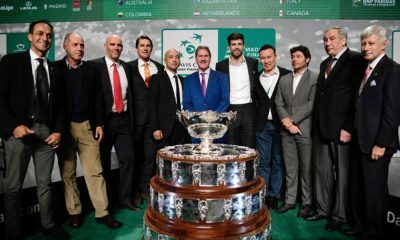 As criticism grows it doesn’t seem that ITF and Kosmos are fazed as the new move will see La Liga promote the Davis Cup Finals during the airing of their matches in October. 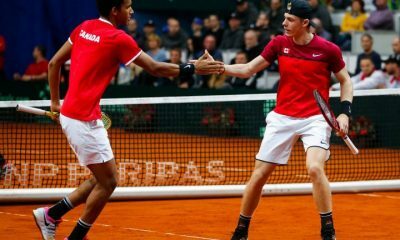 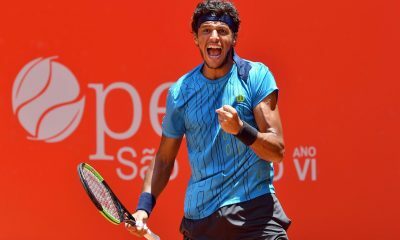 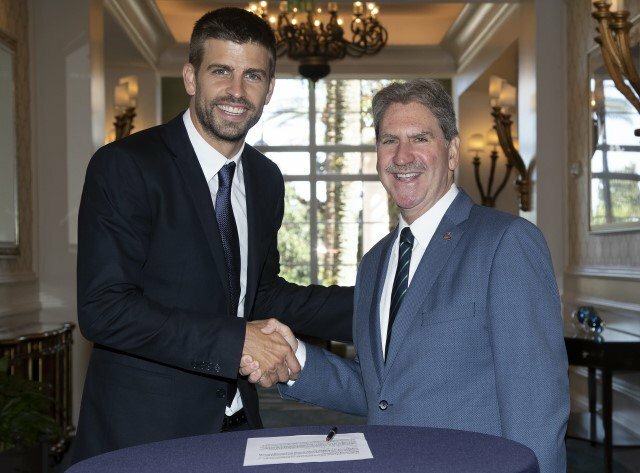 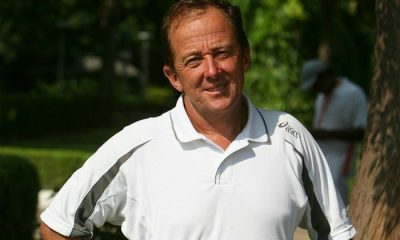 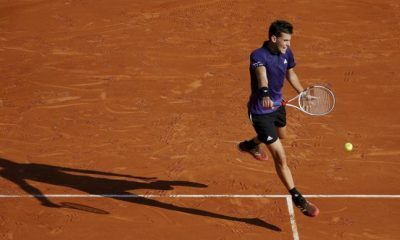 Speaking on the move, ITF president David Haggerty said that it will further promote the sport on a global scale, “The cross-sport partnership with La Liga is innovative for the Davis Cup,” Haggerty commented. 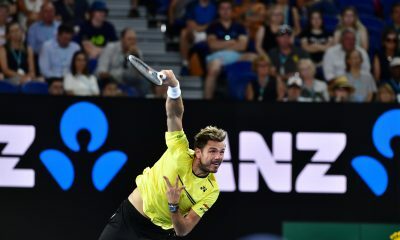 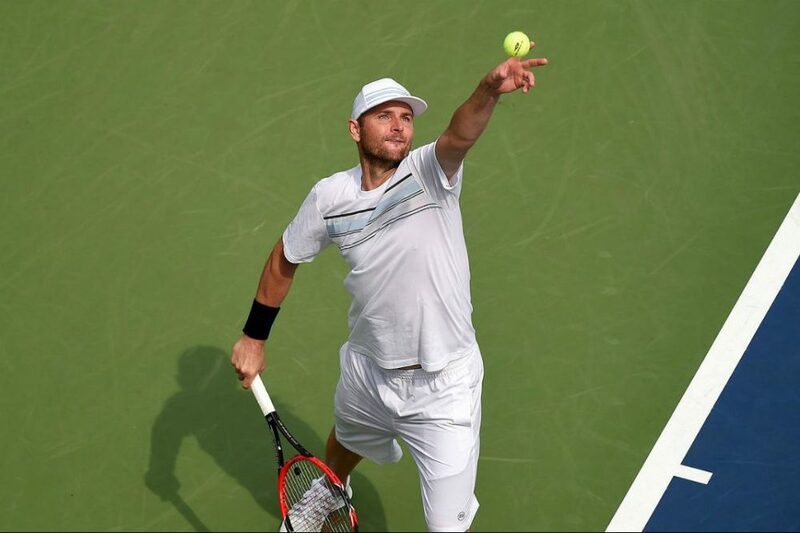 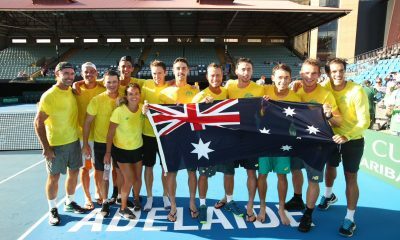 The announcement comes a couple of days after Lleyton Hewitt once again took a dig at the new-look Davis Cup,”I haven’t been a supporter since they first flagged the possible changes,” Hewitt said ahead of Australia’s Davis Cup qualifier against Bosnia. 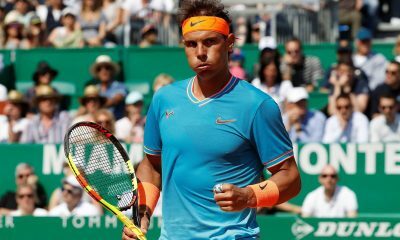 In a commercial sense it is a wonderful opportunity taken by tennis to expand the sport further but not many tennis fans or players are interested in that and will be disappointed in where this 118 year competition is heading. 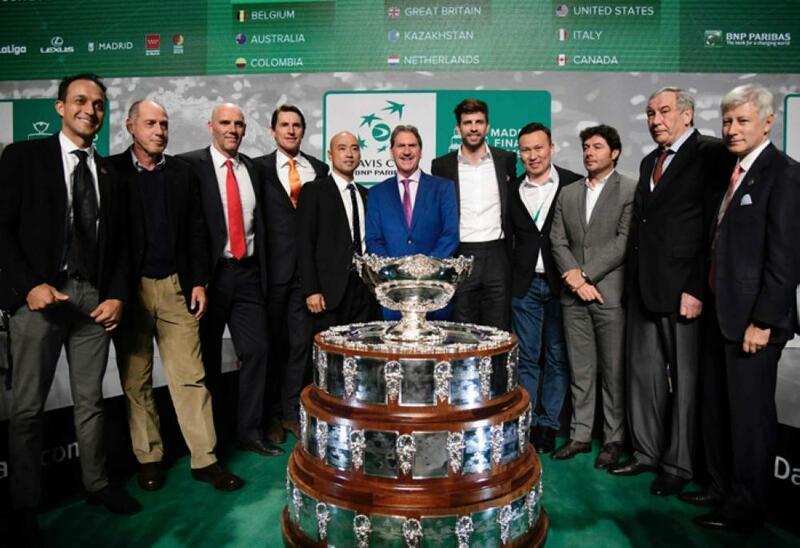 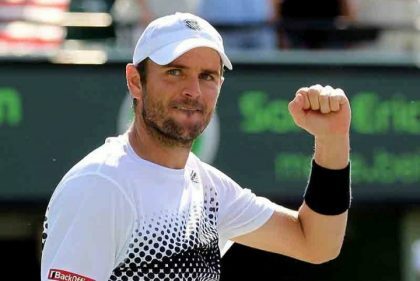 This weekend will see 12 Davis Cup qualifiers with the winners joining Croatia, France, USA, Spain, Argentina and Great Britain in the Davis Cup Finals in November.